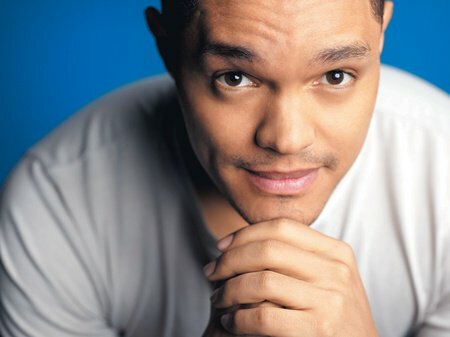 TREVOR NOAH is the host of the Emmy and Peabody Award-winning The Daily Show. Noah rose improbably to stardom with The Racist, his one-man show at the 2012 Edinburgh Fringe Festival. He made his US television debut that year on The Tonight Show with Jay Leno and has also appeared on The Late Show with David Letterman, becoming the first South African stand-up comedian to appear on either late-night program.